“This text is about a woman trying to fit her body into any market, into any genre. Whether pop object, blues object, rap object. 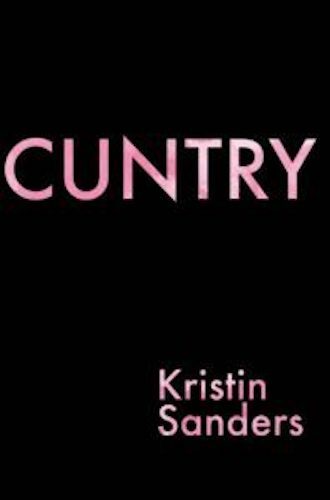 This text is about America, is about the body in America.” Carrie Chappell with a deeply personal look into Kristin Sanders’ exquisite Cuntry.